Why must we always fight? 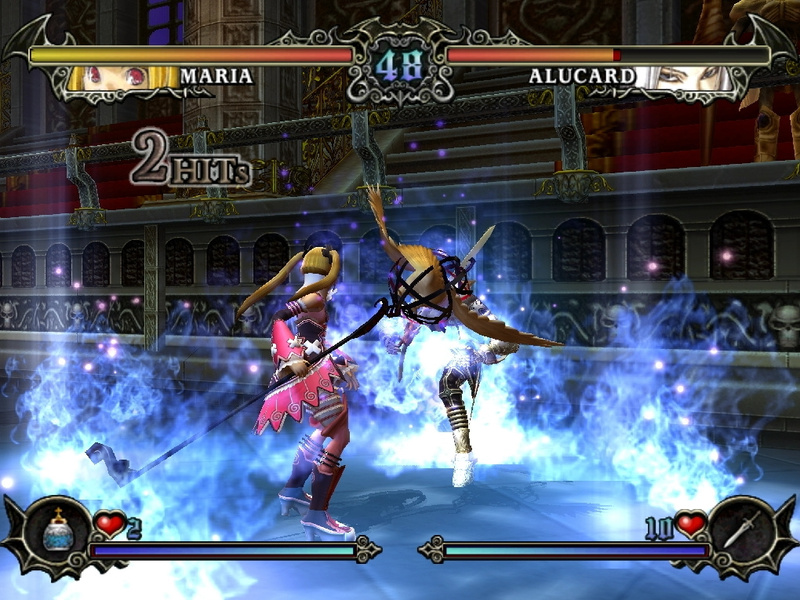 The battle between good and evil continues with Castlevania Judgment, the first Castlevania title for the Wii. 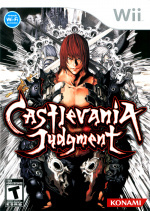 Castlevania Judgment brings together the many generations of heroic vampire hunters, including the fearsome Belmont clan, as well as Dracula’s most formidable allies, and pits them against one another in the first Castlevania fighting game ever created! Choose sides from a collection of 14 battle-tested warriors in a clash of epic proportions that will span the depths of time. No release date yet, but it can't be too far away. Some of the videos make this game look cool, going to have to wait for the reviews to come out. But I am sucker for fighting games so maybe that's the reason it is appealing to me. This looks terrible. I really hope this doesn't kill the franchise.